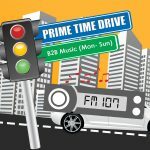 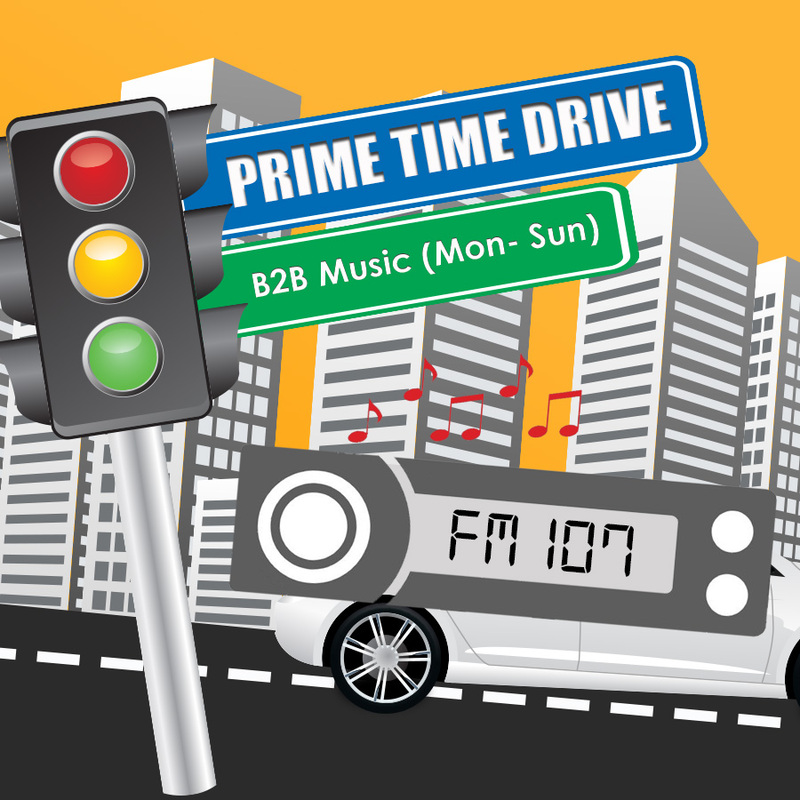 Prime Time Drive is the evening drive time show which caters all on-the-go. 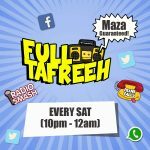 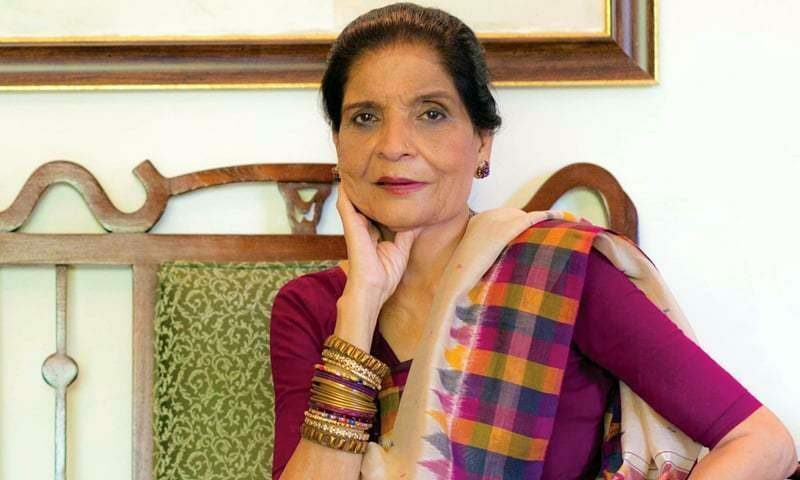 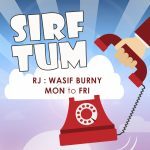 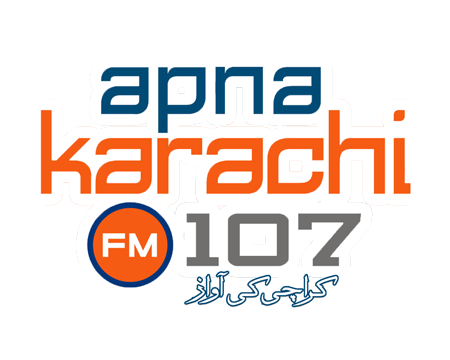 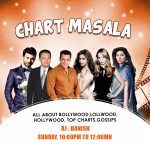 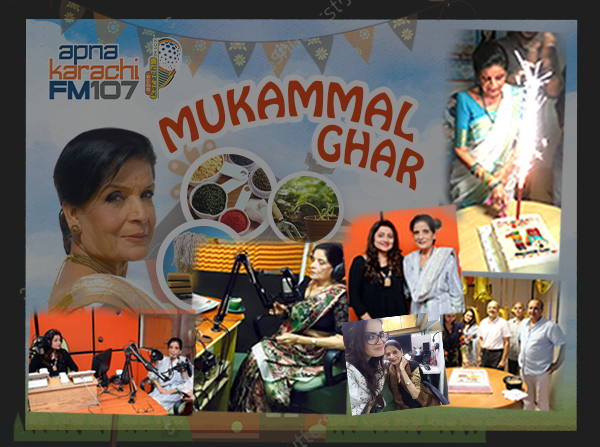 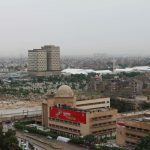 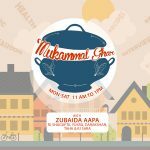 The show provides back to back music along with information about the daily traffic across the city with diversions for the convenient traveling Karachiites. 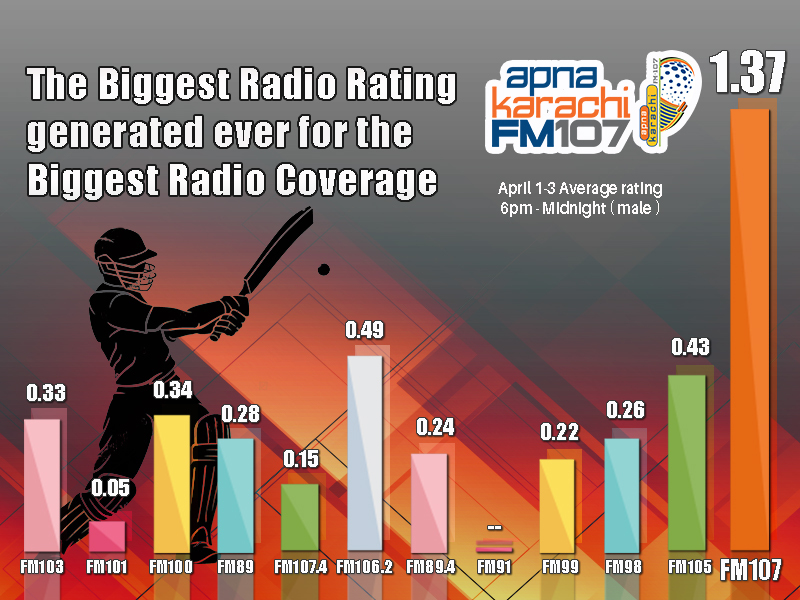 Our News stringers moving around Karachi keeps an eye on the current happenings and issues taking place for the listeners travelling back to home in the evening.